Human society and the global economy are inextricably linked to forests. 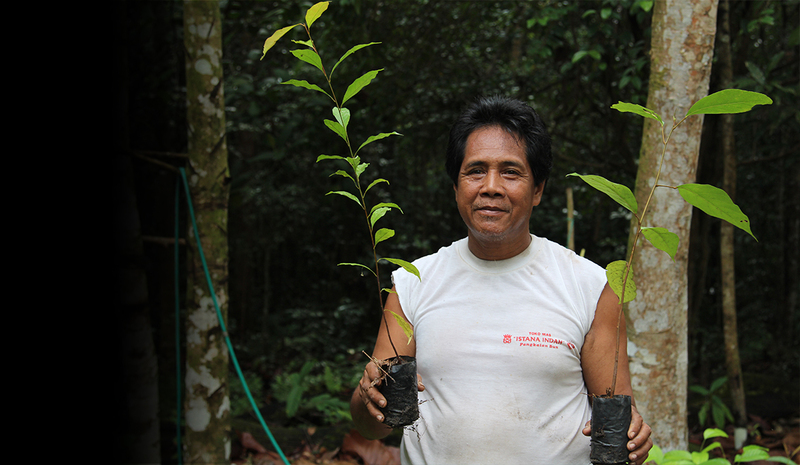 More than 1 billion people depend on forests for their livelihoods. And forest ecosystems play a critical role in stabilizing the climate; providing food, water, wood products, and vital medicines; and supporting much of the world’s biodiversity. Despite decreased deforestation rates in some regions, forest ecosystems are still under great threat. According to WRI research, 30 percent of global forest cover has been cleared, while another 20 percent has been degraded. Most of the rest has been fragmented, leaving only about 15 percent intact. WRI works with governments, businesses, and civil society to sustain forests for future generations. We aim to curb deforestation worldwide and help to restore and reforest already-cleared land.